who lived in the same forest and decided to have a contest chopping wood. The first man was in good physical shape and very muscular. The second man was in good shape but smaller in statute and wiry. They would chop wood all day and at the end of the day compare to see who had chopped the most wood. The first man laughed to himself that there was no way this wiry little man would beat him and so they began the contest. Every 45 minutes the second smaller man would take a break and seems to just wonder off somewhere. The first man laughed again to himself and said "Yep there's no way this wiry little man is going to beat me." This happens several times during the day. At the end of the day the two men compare their piles of chopped wood and unbelievably enough the wiry little man has chopped twice as much wood as the more physically fit man. He says "I don't understand. First I'm twice your size and twice your strength! On top of that every 45 minutes you rolled off and took a break or a nap or something. You must have cheated!" The smaller man says "I don't cheat. It was easy to beat you because every 45 minutes when you thought I was taking a break, I was out back sharpening my ax." I recently was reminded of this story as I was coming home from a health conference. 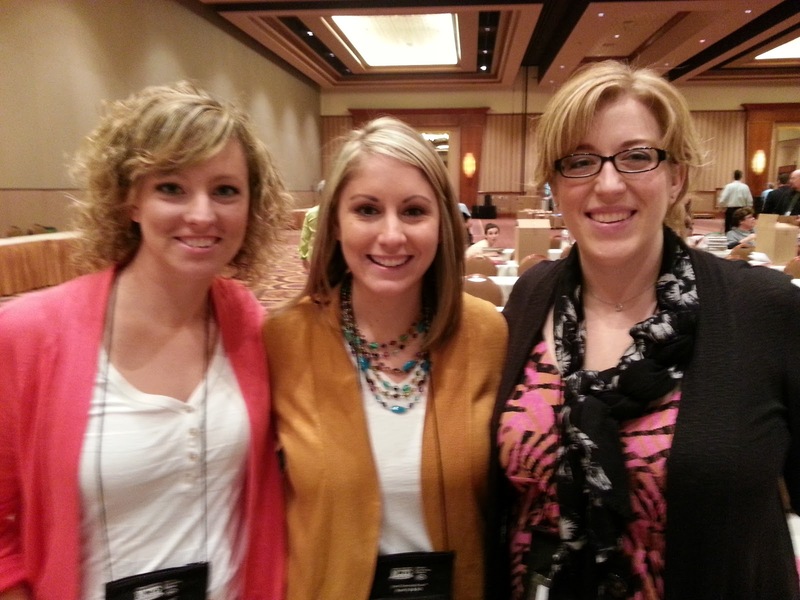 Every year a handful of health/PE teachers from my district go to the Adolescent Health Symposium here in Wisconsin. It is and has been a top notch health education conference. I have used, applied, learned and “borrowed” so much information from this conference. I could easily say it has and continues to push me to stay fresh in my teaching strategies and stretch my creativity in the classroom. There have been new ways of thinking and challenging ideas at times, but all have helped shape me into the teacher I am today. There were upwards of about 200 people there ranging mostly from Health & Physical Education teachers to School nurses, Counselors, Community Health Professionals, etc. I looked around and wondered where everyone else was? As a health & PE educator this type of thing is so vital to me to stay sharp. I wondered … “Why would other teachers choose not to go to a conference like this?” Across the board whether you are a math, science or art teacher … what makes a teacher choose not to take advantage of a great opportunity? The content, the connections and the fresh ideas, in my opinion, are so crucial to grow in our teaching. Not only are these great learning environments but they are a way to take a “professional” break, take a step back and re-assess my teaching. It is also a chance to connect with other professionals. In my case I have two other teachers who teach at the middle schools that go each year as well. I look forward to the time we sit around afterwards just talking, venting, collaborating, sharing, creating, etc. These types of opportunities are valuable and energizing to me and I look forward to it each year. We all work hard and swing that ax every day. We face challenges and stressors constantly; we work after hours and over-plan “just in case” we run out of time. Often we don’t feel we can stop for a second and take a look around. Sometimes we just bludgeon that lesson plan or that activity trying to make it work. We sometimes get so busy that we don’t take time to “sharpen the axe.” In today’s world, it seems that everyone is busier than ever, but less happy than ever. Why is that? Could it be that we have forgotten how to stay sharp? To continue to be successful you need to remember to sharpen our ax by reading books that are related to your profession, go to seminars or surf the web for blogs and content related to your career and passion. You should be constantly striving to learn and improve because we've all hear, “if you’re not getting better you are getting worse”. I love the movie “Dusty”. It is a movie where a country music star abruptly leaves the spotlight and fame to return to his roots. 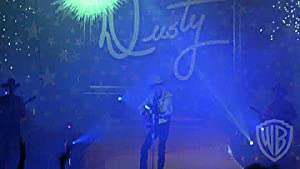 There is a scene where Dusty is singing in a packed arena with a huge light show, smoke and cranked up music. In the middle of a song he stops singing and just looks around but because of all the commotion and special effects no one in the crowd even realizes he isn’t singing anymore. Sometimes our jobs in the teaching world get like that. There is so much “activity” around us that we feel we aren’t really doing anything noticeable anymore. Maybe we need to “get back to our roots” and get energized about why we got into teaching in the first place and bring in some strategies that will “get noticed” again. When a conference, a seminar, a training is available I challenge you to get out of that classroom for a day or two and file your ax. Most schools are happy and willing to send you (if it is reasonable) because it is a great ROI (Return On Investment). You can come back energized, have fresh ideas and be able to share new things with colleagues. Give it a shot and YES …. you CAN be gone, your class will function with a sub. It will be a good ROI for your students as well. You will come back with some fresh energy and new ideas for them, maybe even some fun stories. Find a content specific conference. Check the internet as see what may be offered in your state. Lots of Universities put on seminars or conferences as part of their continuing education programs. Go to a convention if you have one. Before our state changed some laws, teachers in WI had a 2 day convention that spanned all discipline areas while also offering generalized “teacher” topics as well. We also have a subject specific convention for Health & Phy. Ed. called WHPE (Wisconsin Health & Physical Education). Check to see if your state has a teacher convention or a content specific convention you could go to. Look for trainings in your area. Many different state and community organizations sponsor various trainings on a variety of topics. Take a day and shadow a great teacher in a different building or school. Just seeing how someone else teaches can open the flood gates for fresh ideas. I have sought out some top Health Ed teachers in the state and gave them a call or email to see if I could come observe them and see how they do what they do. I’ve gone to watch Deb Tackmann, Roger Puza, Tony Amabile, etc …. All award winning, great health teachers. These were all great experiences and great chances for me to connect with talented professionals. Recruit another colleague. Conferences always are less intimidating when someone goes with. Plus it is so much more valuable to bounce ideas around, discuss, and connect with another person you know. Also you can split up for breakout sessions and cover more areas. you then can both share with each other what you learned in that session. I challenge you, don’t limit yourself to simply surfing YouTube for a great TEDEd talk or go to a lecture at the University all the time. Those are great and I do those things too; but every once in a while go immerse yourself in a conference or training and see some new sights and faces and hear some fresh practices. There is something about taking yourself out of your environment and going into a new one to jump start those senses and hit the "reset" button. You can focus on the here and now and forget about the day to day stresses of the job and let that brain open up and work. 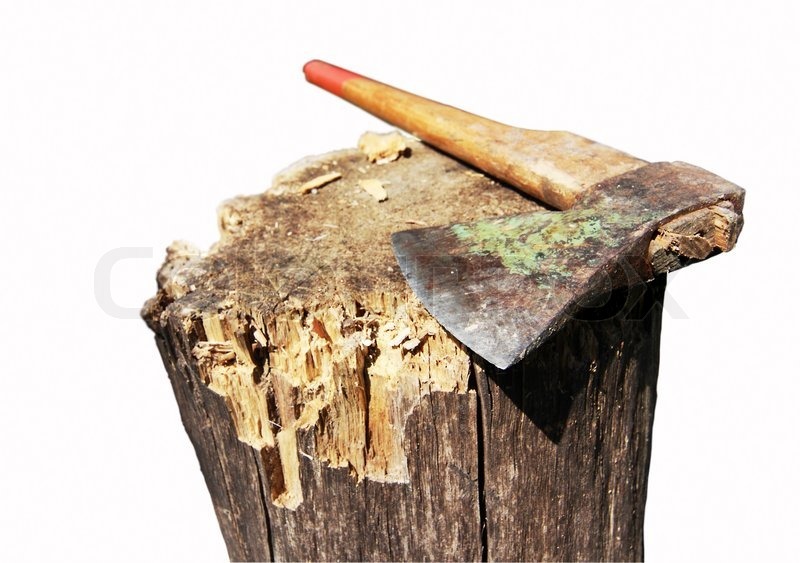 So … Take a break, invest in your craft and Sharpen that Ax! !